Monthly Chamber Luncheons connect local business owners with peers and political and business leaders. 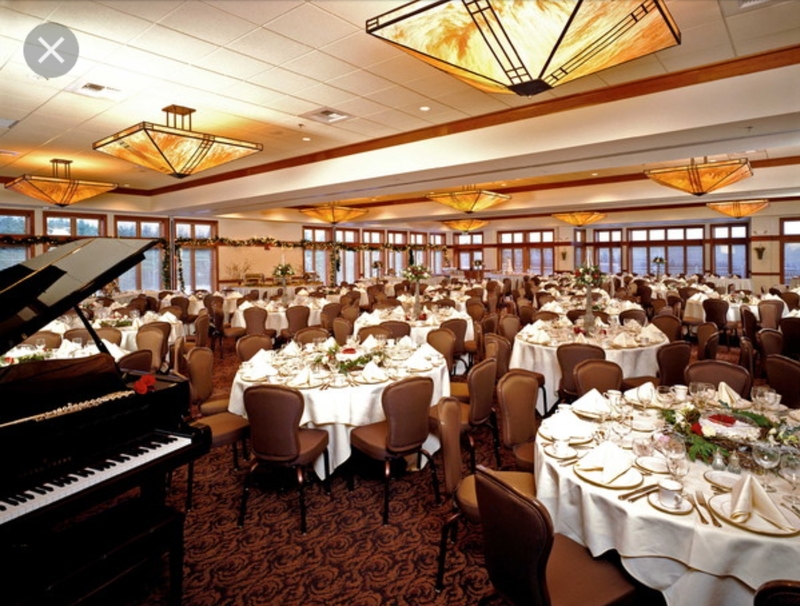 Our Luncheons are held in the months of January-June, September and October at The Club at Snoqualmie Ridge from 11:30-1:30. Luncheons are a great time to strengthen relationships with other members and the Board of Directors, learn from the Featured Speaker about pertinent topics affecting our Valley as well as taking advantage of sponsorship opportunities to market your business. Check out the Events Calendar to see when our next Luncheon is happening! Monthly After-Hours Social Events at rotating locations in North Bend, Snoqualmie and Fall City are opportunities for members to build friendships and learn about other local companies. Check out the Events Calendar to see when our next After-Hours is happening!